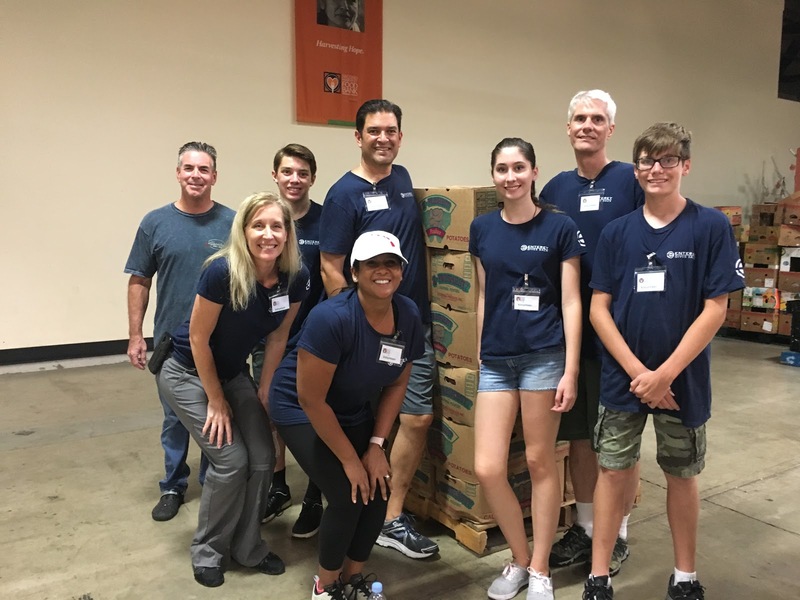 We enjoy making a difference in our community. 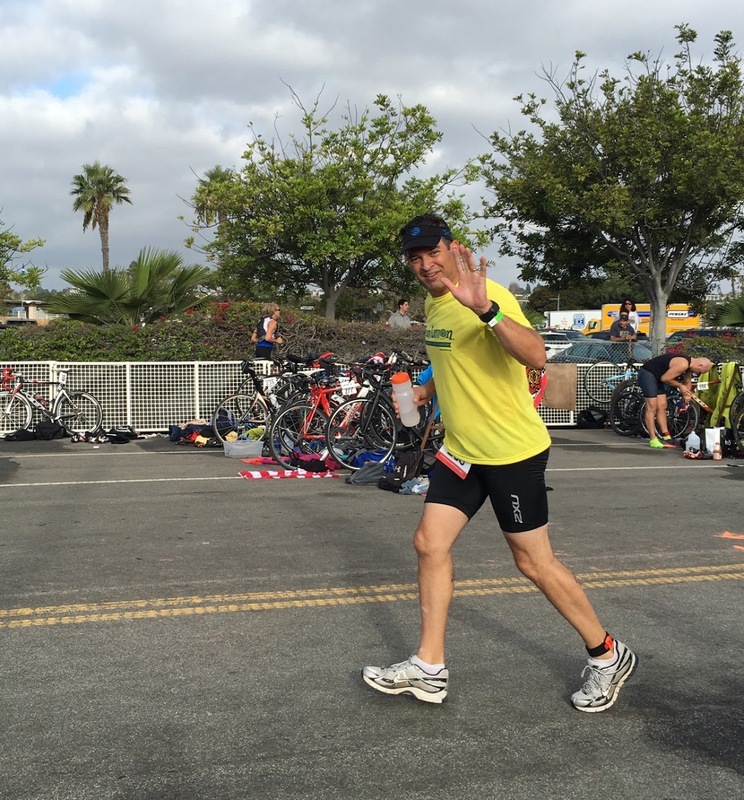 Every year we dedicate our time to the below volunteer activities and fundraising events. 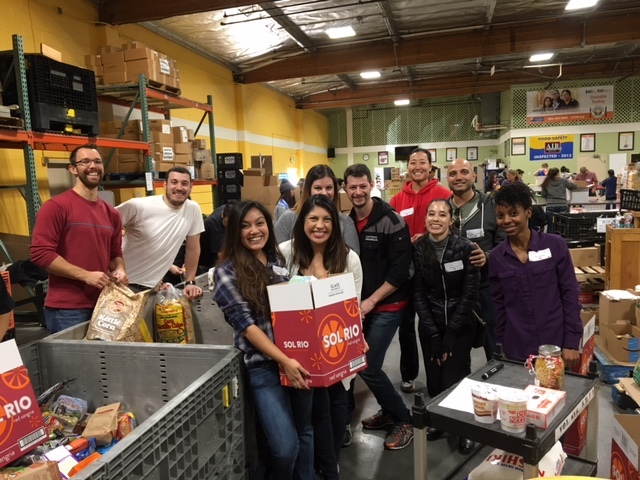 Enterey employees have dedicated their time to volunteering to inspect and pack food for the Second Harvest Food Bank in Orange, Santa Clara and San Mateo Counties. 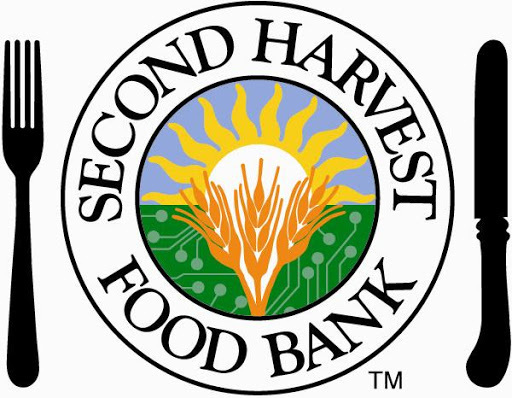 Second Harvest is one of the largest food banks in the nation. 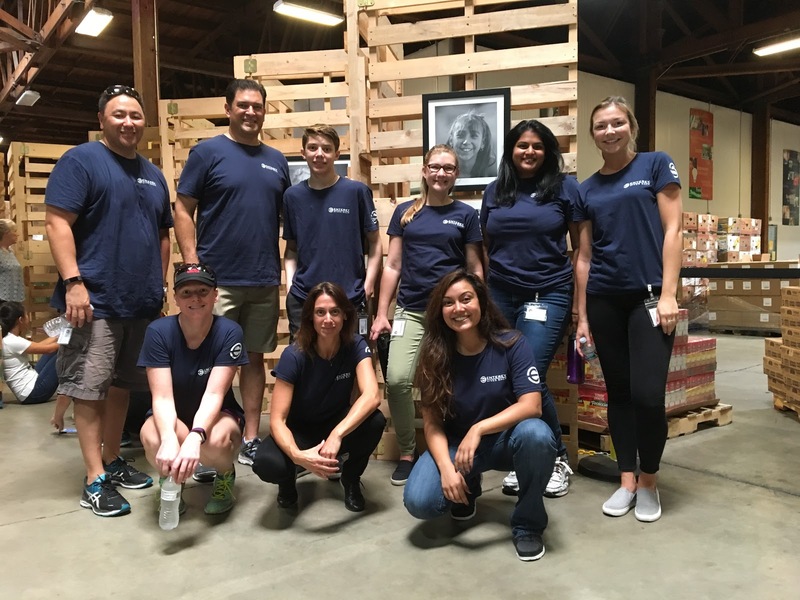 We support its mission to lead our community to ensure that anyone who needs a healthy meal can get one. 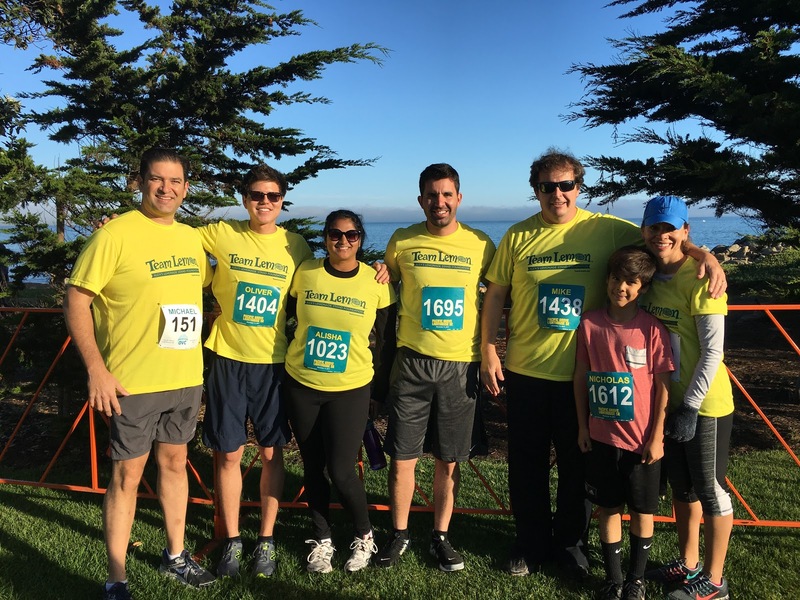 Enterey proudly supports Alex's Lemonade Stand and their continued fight to bring the latest technology, support, and care to their young cancer patients. 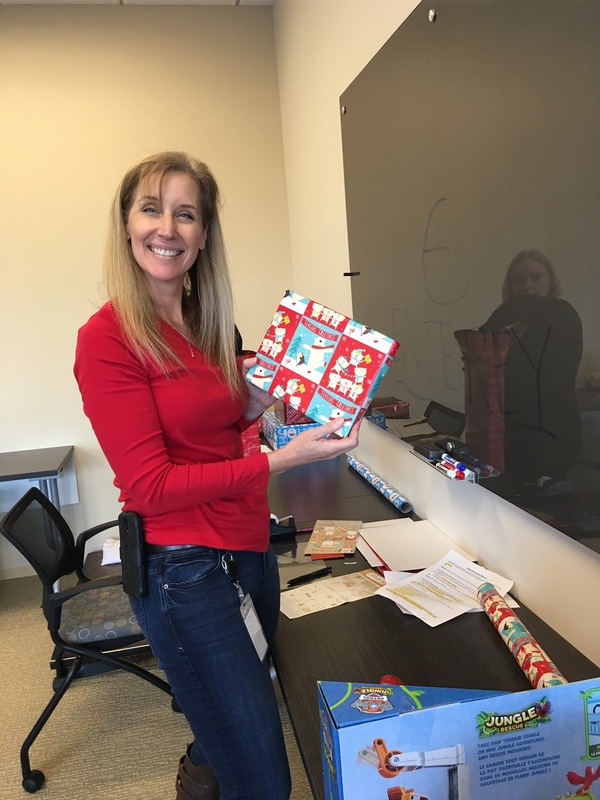 We believe in the strength of funded research and development, and support their initiative both in and out of the workplace. 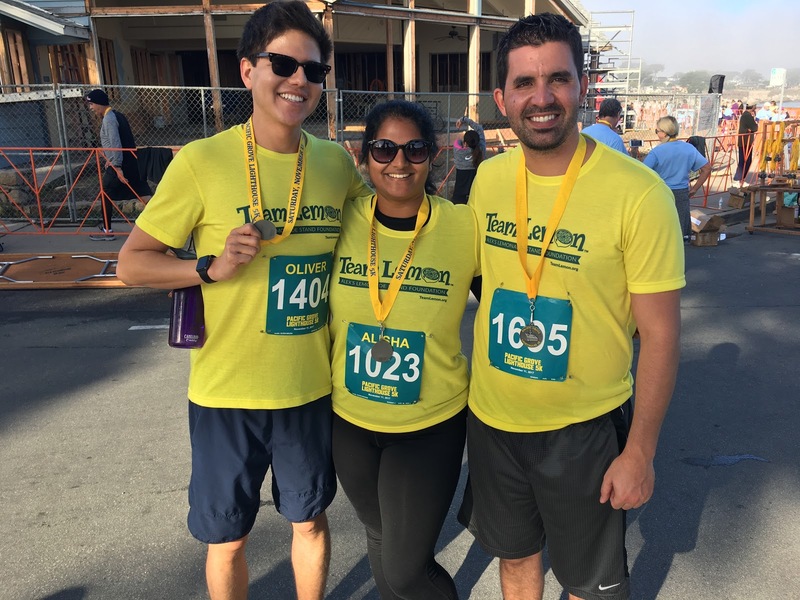 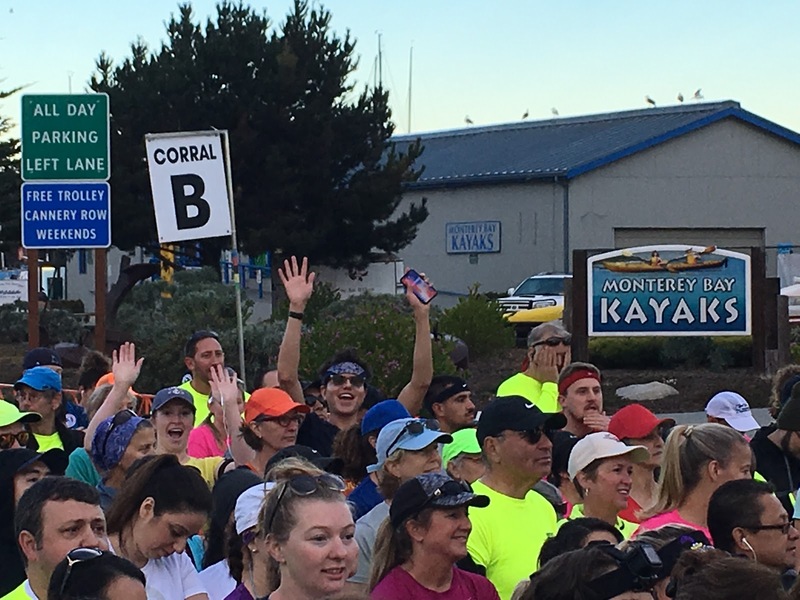 Our teams have raised nearly $38,000 for Alex’s Lemonade Stand since 2014, participating in the Monterey Bay Half Marathon & 5K, Newport Beach Triathlon, the San Francisco Marathon and Half Marathon, and Disney 10K/Half Marathon events. 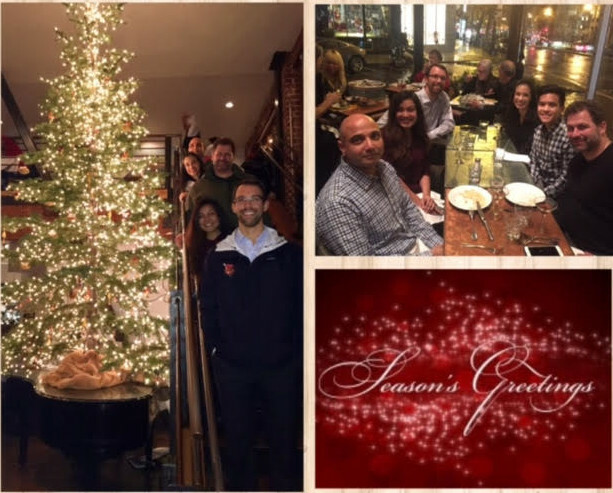 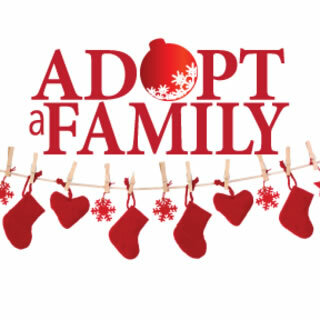 It is a holiday tradition to participate in the Adopt-a-Family Holiday drives at both La Casa de las Madres in San Francisco and the South County Outreach in Orange County. 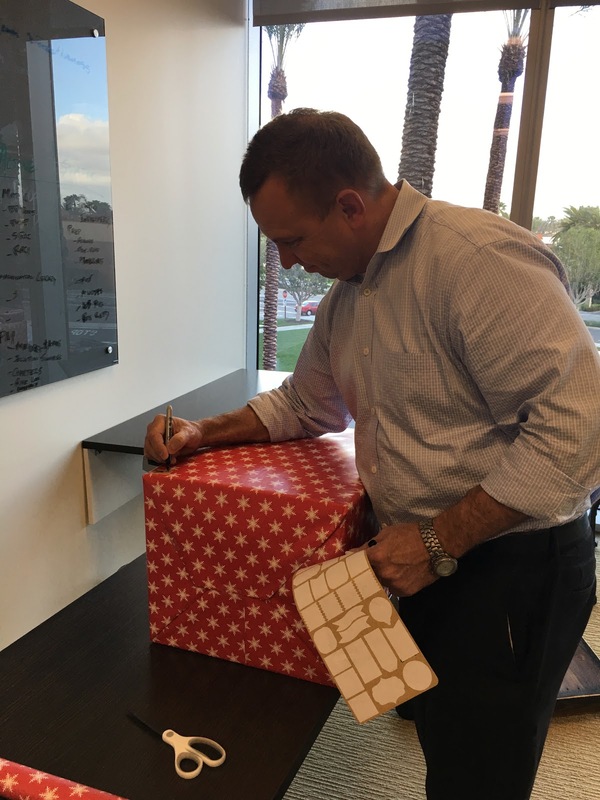 In 2016, we were matched with families to donate food, toys and clothing to struggling families in our area in the form of gift baskets and backpacks.